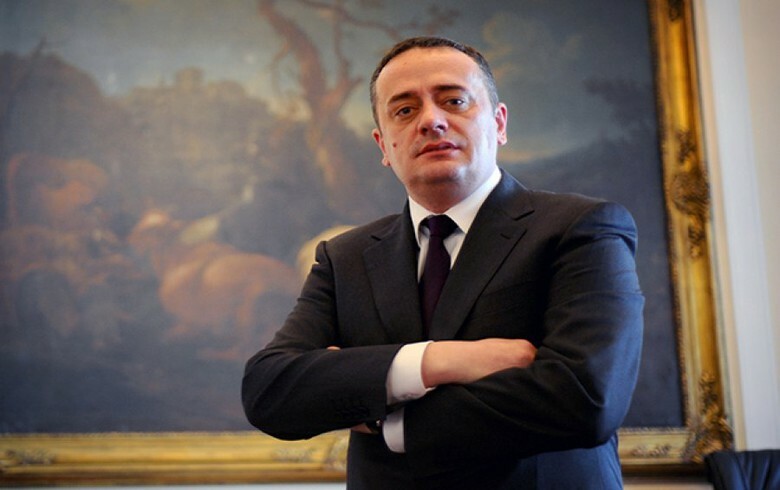 BELGRADE (Serbia), November 14 (SeeNews) - Serbia aims to become a leading copper producer in Europe, targeting an annual output of 250,000 tonnes, energy minister Aleksandar Antic has said. The country has attracted investments of more than 1 billion euro ($1.1 billion) to its mining sector since December 2014 and currently has 130 exploration fields, while production activities are carried out on about 250 fields, Antic said during a conference on mining resources in Serbia on Tuesday, according to a government press release. Annual investment in the sector rose to 100 million euro in 2017 from 24 million euro in 2010, Antic said. In September, China's Zijin Mining Group said it aims to double the output of Serbian copper mining and smelting company RTB Bor in the next three years to 120,000 tonnes. Serbia's government said on September 1 it picked Zijin as a strategic partner in RTB Bor. Zijin will invest $1.26 billion (1.1 billion euro) and will hold a 65% stake in RTB Bor. Zijin is also in the process of acquiring Canada-based Nevsun Resources, which runs the Timok copper-gold project in Serbia, is located within the central zone of the Timok Magmatic Complex (TMC), in the East European Carpathian-Balkan Arc. The TMC has one of the highest concentrations of copper enrichment in the Tethyan Belt.